Knowing the tire tread depth on your current tires is important! With all of your vehicle weight being supported by the 4 tires on your car, it’s a true safety measure to make certain that your tires are safe and have a good amount of tread left. 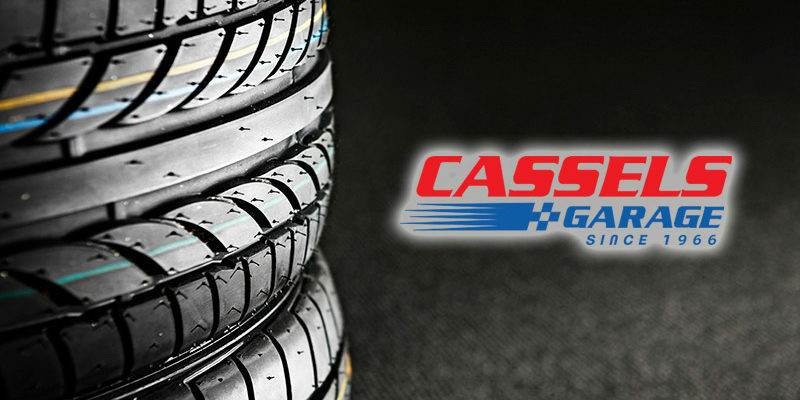 Anytime that you take your car to an auto specialist like Cassels Garage of Melbourne, FL, you can rest easy knowing that they are checking and testing your tires to make certain that they are safe to be on the road.